The SEAFLEX flexible mooring system is the new generation of mooring solutions. Historically, chains and piles have been used to moor all types of floating structures. 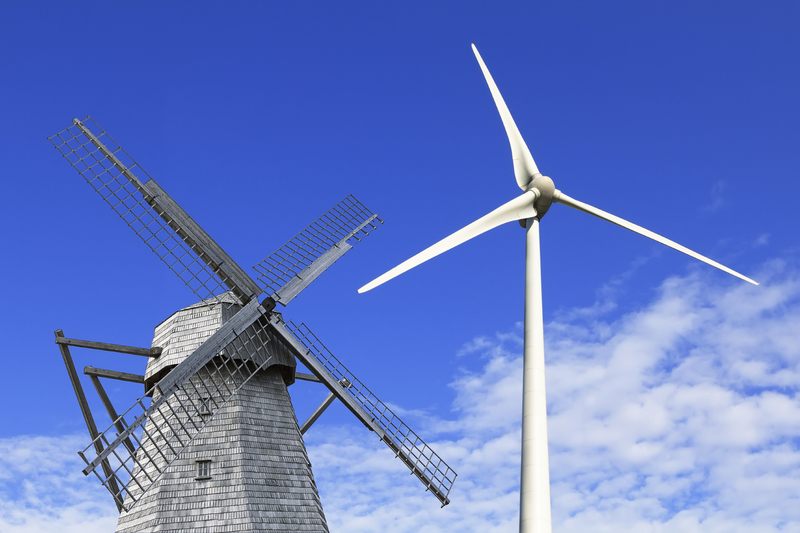 While it might be a cheap, quick way method to use, it often has several drawbacks that might endanger not only the installation itself, but also the surrounding environment. One of the greatest benefits with SEAFLEX is the unique way it stabilizes the dock by always being under tension. With static piles there will always be vertical movements. 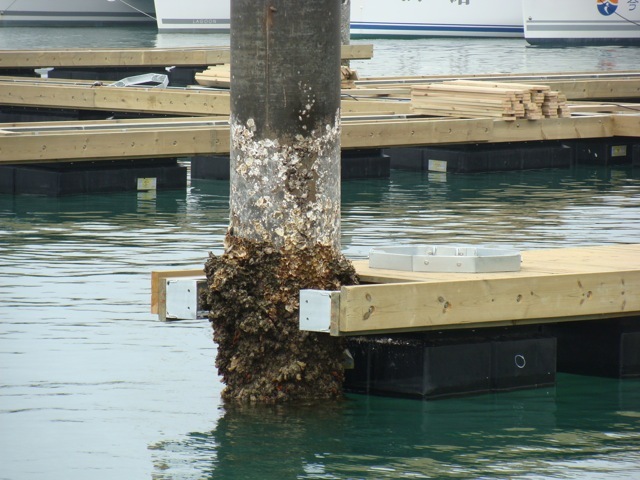 The nonexistent downward force allows the dock to smash up against the piles during bad weather, leading to damage on the piles, pile guides, docks, and boats. The only movement stopped by the piles is the horizontal movement which gets stopped rather abruptly when the dock hits the pile guide, causing wear and tear over time. The initial cost of a mooring system varies depending on factors like water depth, layout and the surrounding forces. When installing in deep water, piles can be very costly, or not even an option due to depth. This is not a problem for SEAFLEX. Even at times where SEAFLEX initially might seem like the more costly mooring option, the cost over time will generally be lower than the cost of piles due to the SEAFLEX units low installation cost, fast and easy inspections and low maintenance needs. Sometimes the bottom conditions make it unfeasible to use piles, there might be a hard rock bottom requiring you to drill pile sockets or too soft soils requiring the piles to be battered down far. Other locations might have permit issues due to subway tunnels, electrical cables, pipes or even protected coral. SEAFLEX, on the other hand, can be paired up with any anchor regardless of bottom conditions and is generally easier to get a permit for. Chain is difficult to inspect in full and is only as strong as its weakest link. Areas have been known to replace their chain yearly out of fear that the next storm might cause it to snap in two. SEAFLEX has minimal hardware which makes it easy to inspect and is constructed of only durable high quality materials like rubber, rope and marine grade stainless steel. We also offer a titanium hybrid option for areas known to be highly corrosive. Applications moored with chain also move a lot during low tide when large portions of the chain are resting on the sea floor. This destroys bottom vegetation and creates dead spots. SEAFLEX stays off the sea floor at all times, which is why it is the only accepted mooring system in certain areas with protected corals, marine flora, or historic artifacts. Winch and cable systems are very labor intensive and has no dampening for sudden high waves or wind gusts making snapped cable an issue during storms. SEAFLEX self-regulates, elongates and retracts with every movement to ensure that your application is stable and secure even during stormy weather. For more information or questions.